Huawei Enjoy 6 is loaded with a lot of awsome and enjoyable specifications and features. 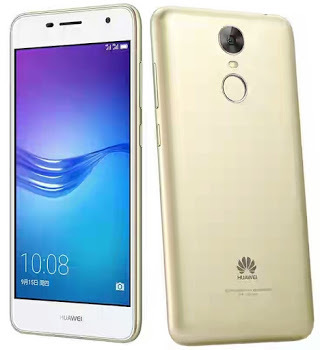 The Huawei Enjoy 6 mobile phone has a 5.0-inch AMOLED display coupled with a resolution of 720 x 1280 pixels. The device came with Android 6.0 Marshmallow right from the box and embedded with 13-megapixel rear camera. The device is powered by Mediatek MT6750 and CPU Octa-core 1.4 GHz Cortex-A53. Loaded with 32GB RAM size and 3GB. The battery capacity is the best for the device as it comes with 4100mAh. Below is the full specifications and price for this smartphone.